As the only top rated reverse osmosis system on the market to earn the Water Quality Association Gold Seal Certification, and backed by iSpring’s industry-leading customer support, the RCC7 is unequaled in quality, performance, and durability. 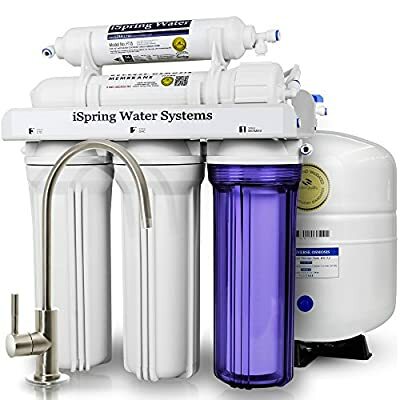 The system consists of a 5-stage, layered filtration built around precision reverse osmosis (RO) technology that removes over 1000+ different kinds of contaminants in order to provide the best home drinking water filtration available. 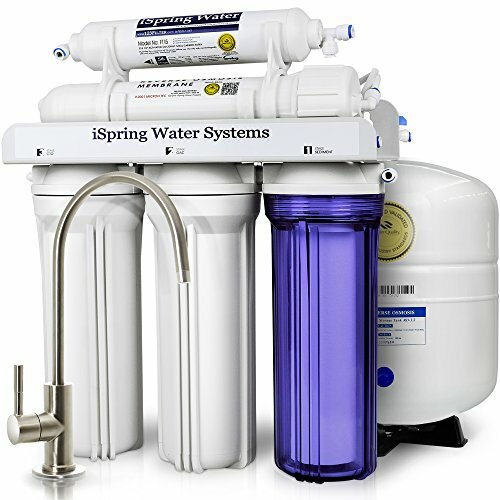 It features a 75 gallon-per-day capacity RO membrane, which is larger than most in its class and provides the capacity to economically handle the drinking water needs of even a large family. 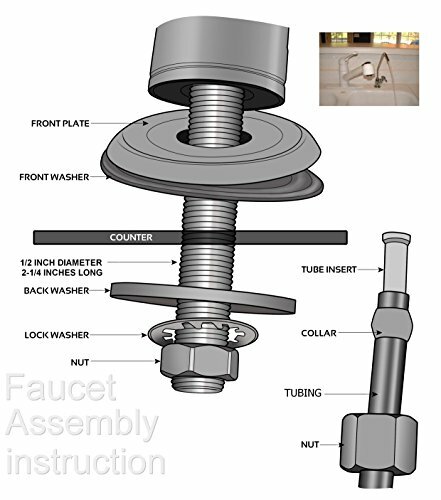 Designed for do-it-yourself installation by most users, the entire system fits nicely under a standard kitchen sink. 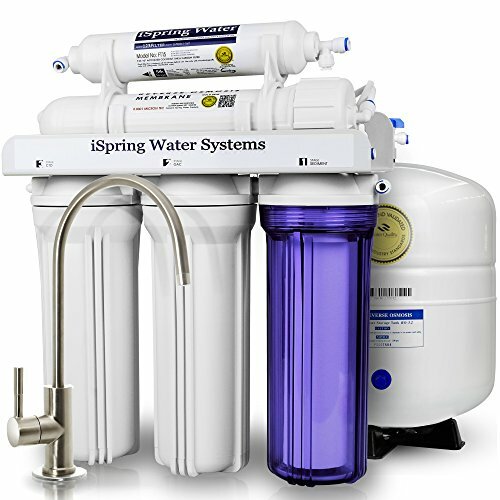 Installation is straightforward and all parts necessary for installation are included. 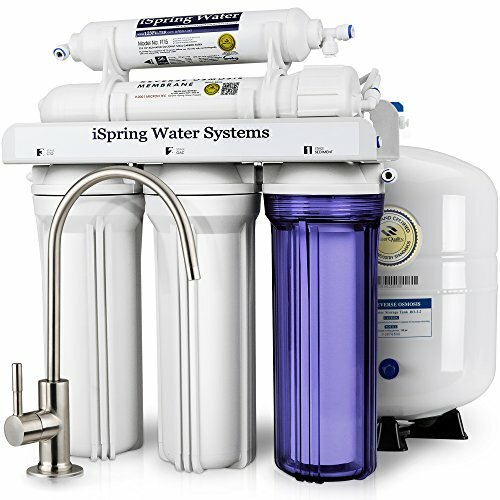 You are guided by clear, well organized written instructions, instructional videos and access to iSpring’s unparalleled technical support.